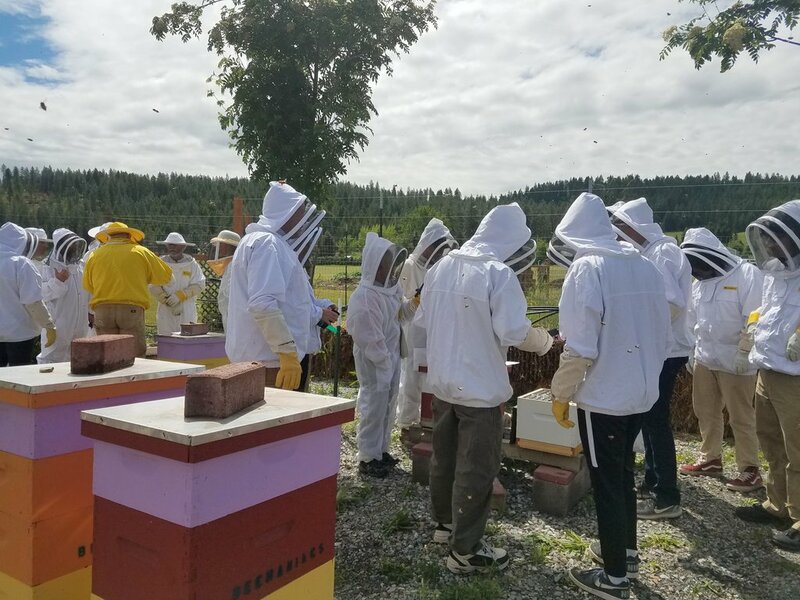 This is the first hands-on Field Day for the Backyard Beekeepers Association (BBA) Intermediate-level Beekeeping class. Even though the class is free for BBA members, it does require registration with the BBA association. You can also RSVP in this page and we will send you reminders and updates in the case the class is rescheduled. This field day could be rescheduled in the case of rain.